Click here to watch short video of the discussion. WASHINGTON, DC – During his appearance on C-SPAN’s Washington Journal this morning, Congressman John Garamendi (D-Fairfield, CA) reiterated his strong opposition to the Trade Promotion Authority (TPA) legislation, which is currently scheduled for a vote in the House of Representatives this Friday. The TPA—often called “fast-track”—would grant the Executive Branch wide authority to negotiate far-reaching and damaging free trade agreements like the Trans-Pacific Partnership without the participation of Congress. Video and a transcript of the Washington Journal interview with Congressman Garamendi about the TPA and the free trade agreements it would facilitate are linked here. The Congressman also recently spoke with The Ed Show (video linked here) and the Bill Press Show (video linked here) about this topic. Greta Brawner: The caller mentioned unions and I want to bounce this headline off of you, Wall Street Journal this morning: “Unions Flex Muscles in Bid to Stop Trade Bill.” Where do you stand on this Trade Promotion Authority? The vote could happen this week. Congressman Garamendi: Trade Promotion Authority is an abdication of the Congressional responsibility to enact trade legislation. It’s up to us. Constitution’s clear. It’s up to the Congress to enact trade legislation. Trade Promotion Authority hands those negotiations over to the President and brings back to the Congress an up-or-down vote, in which we have to either accept it or reject it. I think it’s dead wrong, and frankly, I think the Trans-Pacific Partnership is a very, very bad idea. 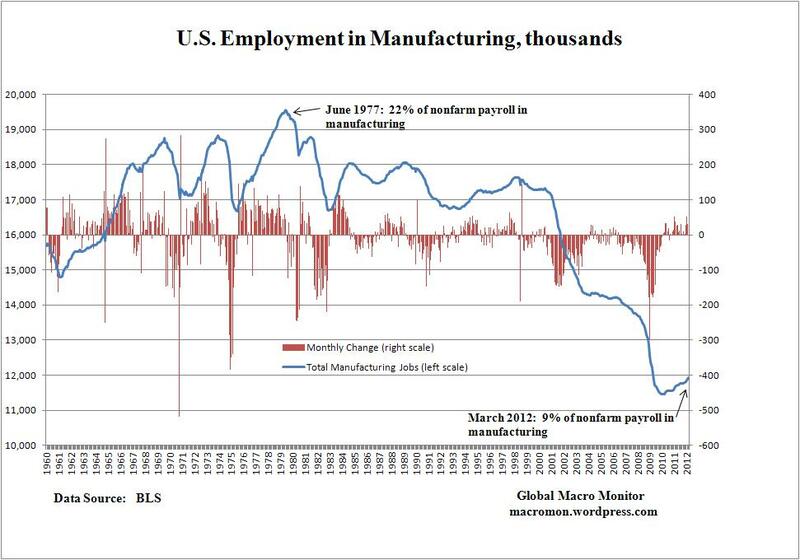 Let’s keep in mind that since the big free trade movement we have lost over eight million manufacturing jobs in the United States. * We have basically seen as a result of these trade deals the flight of American capital to the lowest-wage countries of the world, leaving American workers behind. I think it’s time to stop that. I think it’s time for us to have a fair trade deal, not a free trade deal, a deal in which – and I think this is where the TPP is going – in which American workers are going to have to compete against the Vietnamese worker who gets paid 50 cents – excuse me, 55 cents an hour. What is going to happen? We are going to see American wages once again being held down as the American worker is forced to compete with the lowest-wage workers in the world. Greta Brawner: The Washington Post Editorial Board disagrees. Congressman Garamendi: I disagree with the Editorial Board. I think they are dead wrong on this. I think they need to look at the economic statistics of this nation and what has happened to the middle class in America. Why is it that the middle class has stalled out? Why is it that we have seen a situation in which the American worker is forced to compete against low-wage workers around the world? I know the economists will say ‘Eventually it’ll even out.’ It does by pulling down the American worker. But we have not seen the wages in those other countries rise significantly. Greta Brawner: You’re a rancher. California is a big agriculture state. You don’t see this as a benefit to agriculture exports? Congressman Garamendi: I know what happens in California agriculture. It’s like a chess game. This entire thing is like a chess game in which there are pawns on the table. The rice industry, the wine industry, these are pawns here and in the game of chess the first thing taken off the board are the pawns. And we’re already beginning to see that. A lot of talk early on. ‘They’re going to take care of California rice. They’re going to open up the Japanese market.’ No. It’s not happened. And at the end of the day, those very important specialty crops in California are going to be left behind. You take a look at the beef industry. Take a look at what really happened in the Korea Trade Agreement. That agreement allows beef to be imported to Korea and then brought into the United States from Korea without a tariff, without any limitations at all. The American beef industry is left to compete with that. You have to look at the details. How is it that the American automobile worker in the factories of the United States is now faced with a two-tiered wage system? Those that have worked there for years are able to maintain the previous middle income wages. New people coming in are forced to, are paid what amounts to just over a minimum wage, hardly able to make it into the middle class, maybe the lowest level of the middle class. How did that happen? Take a look at the Korea trade deal. Korea is allowed to import well over a quarter of a million cars into the United States and we’re allowed to export into Korea 25,000. ‘Now, there’s a fair deal!’ I think not. *Original comments were “Let’s keep in mind that since the big free trade movement beginning with NAFTA, the World Trade Organization before that, but beginning with NAFTA, we have lost over eight million manufacturing jobs in the United States.” U.S. manufacturing employment was approximately 19.5 million in 1977, 17 million in 1994, 11.5 million in 2010, and 12 million in 2012 (click here for chart).